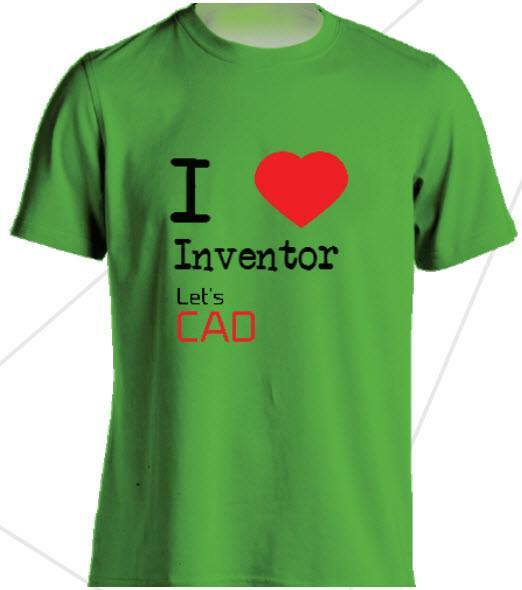 Good Morning Everybody ^^… I Hope, God always bless us..
Today i want to tell you about CAD, maybe some of you know about it, espsecially if you are an angineer. Yup, CAD is an acronym for Computer Aided Design. It’s software is used by architectz, engineers, drafters, artst, and other to create precision drawings or technical illustrations. 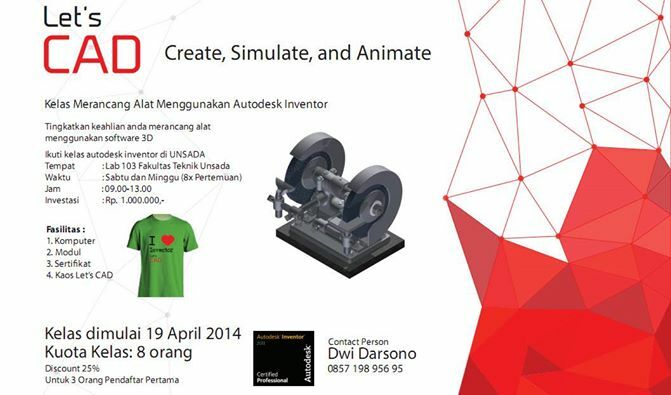 CAD software can be used to create two-dimentional (2D) drawings or three-deminsional (3D) models. 4. How save your model as file and keep it more secure. etc. There are many CAD software on the market such as Solid Work, Catia from Dassault Systemes, Pro Engineering, Cadenass, and other. but we don’t have enough time to learn it all. But i think, better we learn one of the software until expert. So we’ve been able to make a good design with appropriate use of existing features on the software. On this occasion I would like to offer the reference software that I use , Inventor and AutoCad . Not without reason I use the software , before I became familiar with this software I ‘ve even tried the software that I mentioned earlier . But i have an opinion about the advantages using the software, it’s cause a lot of engineering companies use this software,So i’s very useful when you are able to master this software as a preparation for the work in engineering area . 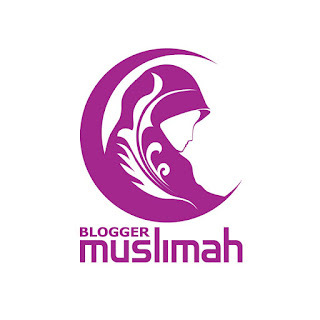 Not only that , the ease of use of the tool to make this software more familiar . Auto CAD has advantages in its 2D sketches . While Inventor is a software which I think is very exciting because of its simplicity makes Digital Prototyping ( digital object that will be created ) . With digital we can perform simulations protyping assy, ​​overhaul , strength , and other.Inventor and Auto CAD is a product of a well-known company AUTODESK . 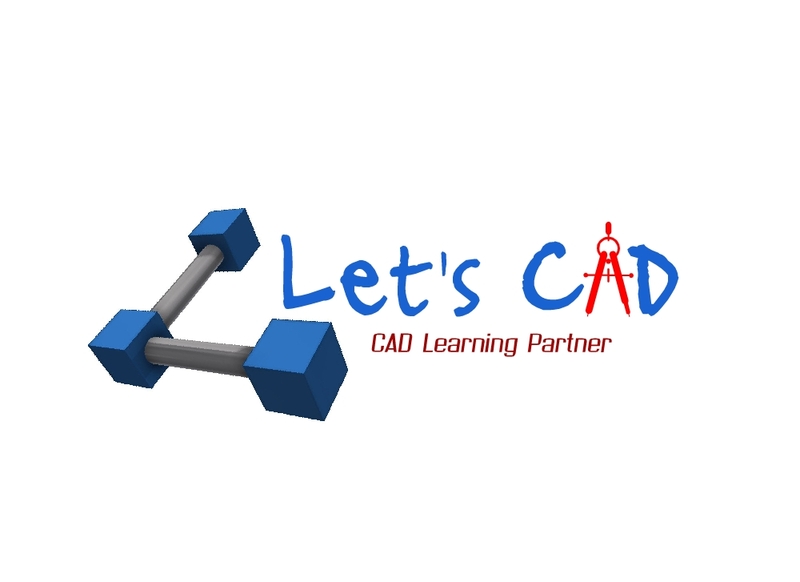 So there is no more reason for us not to learn CAD ​​. Especially in this of globalization era, Computer plays an important role in making the design development, design analysis, simulation until evaluation process and design documentation. The movement of the industry very quickly, it’s make the process should be run as well as possible.So by using CAD software, drafter or engineer can draw design easily and minimize production losses caused by fault design.